As our loved ones age, we know that the security and comfort of their home provides the highest quality of life for them. However, often the ability to remain at home requires the assistance of a home care aide to help with bathing, dressing, cooking etc. Medicare does not provide coverage for these services. Too often, seniors make the choice to leave their homes and go into a nursing home, or remain in their homes and spend their life savings for the home care they need. That choice need not be made. 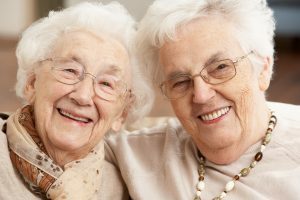 At New York Medicaid Consulting LLC it is our mission to facilitate the ability for seniors to remain in their homes, safe and secure with the assistance of home care aides, and still protect their home, savings and income. With proper Medicaid planning, the Community Medicaid program is available to most seniors, regardless of their assets and income, so that they may continue to remain in their homes and receive necessary home care. New York Medicaid Consulting LLC are experts in Community Medicaid and fully knowledgeable of all the Community Medicaid rules and regulations for eligibility and asset protection. 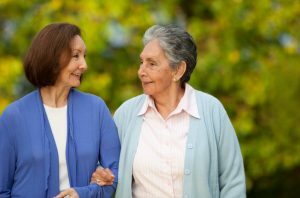 We provide all the necessary services to render seniors eligible for Community Medicaid, while protecting their assets and income, and work with the family to obtain Community Medicaid approval and obtain the services of home care aides. There are times where the need for home care aides arises while the Community Medicaid application is still pending approval. We can help seniors obtain home care aides while their Community Medicaid coverage is pending. Call New York Medicaid Consulting LLC today and learn how we can help your loved ones remain in their home comfortably and safely while protecting their assets and income.